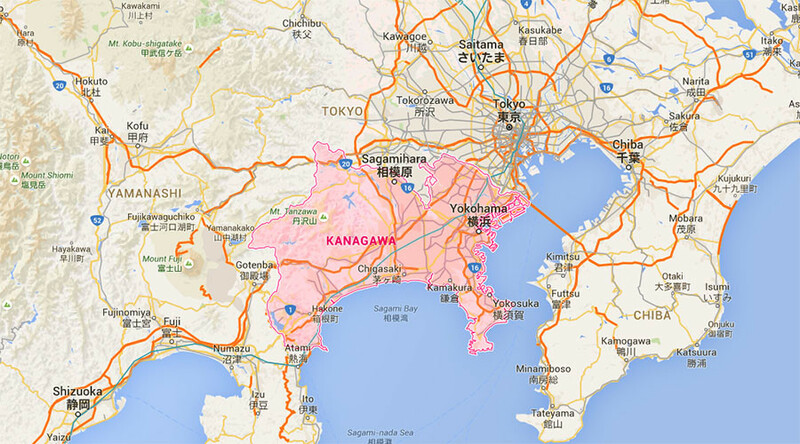 Police are currently looking into the motive behind the attack, which happened in the city of Sagamihara, just west of Tokyo. 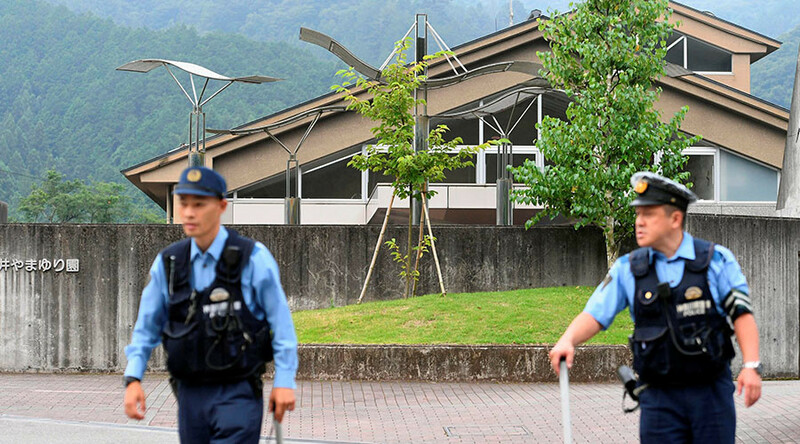 Images from the scene showed many ambulances near the Tsukui Yamayuri En (Tsukui Lily Garden) facility, which accommodates people with disabilities. It's the worst mass killing in #Japan in decades. The attack took place at around 2:30 am local time on Tuesday. The knife-wielding man entered the facility from the outside and began attacking people, according to police. Later, at around 3 am, a man reportedly turned himself in, saying: “I did it,” according to local media. A report by Daily-News.jp said that he was a former employee of the facility. One resident told NHK that the man detained had blond hair and was wearing black clothes. People have taken to Twitter to condemn the attack and express sympathy for the disabled patients whom the attacker cold-bloodedly stabbed. Many turned to prayer, while expressing shock that a man with a knife could cause so much damage. Our prayers are with the people affected by the knife attack in Japan.